Decking is an excellent solution for flooring of verandas, terraces, balconies, decoration of the space around the house, swimming pool, cover for garden paths, patio. Environmental friendliness, ease of installation and maintenance, durability, natural beauty of wood – all this combines in itself decking. O’Leary and Sons knows all things deck construction colorado springs, and strives to build, design, and maintain the best of them. From the materials and services offered by the company, you can choose a more economical, but not less beautiful variant of decking – this is decking from hardwoods of oak or ash wood. 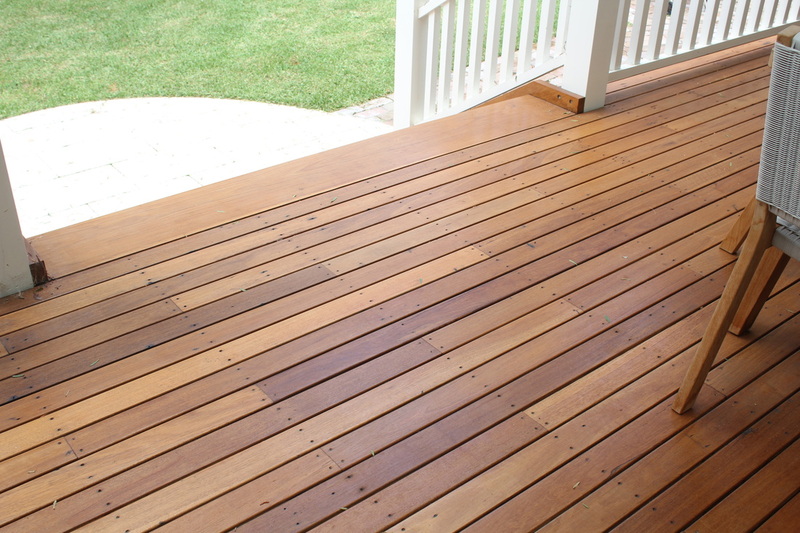 They are processed with special , ecologically clean terra oil, and decking from heat-treated wood and tropical wood. A harmonious combination of the exterior of a private home, landscape design and the surrounding nature is an important condition for a comfortable stay in the house. In this regard, the use of wood in the exterior and landscape looks absolutely natural and justified. But the susceptibility of wood to fungi and various biological lesions leads to the need for its chemical treatment. As a result, a new innovative method of processing wood – a thermo-wood – an absolutely harmless and environmentally friendly material. Heat-treated wood does not require additional protection from decay, the thermo-tree is not subject to fungal and bioporanges. With new fungicidal properties, wood acquires a beautiful saturated shade, shrinkage decreases, hardness, wear resistance increases, and most importantly – durability with absolute ecological purity. Give a new look to the exterior of your house in a few hours, not days and weeks. Turn your inner courtyard, balcony, terrace into an amazing, breathing natural beauty space that will delight your gaze. Call OLeary and Sons today to set up a decking consultation! Are Plastic Deck Bases Any Good?